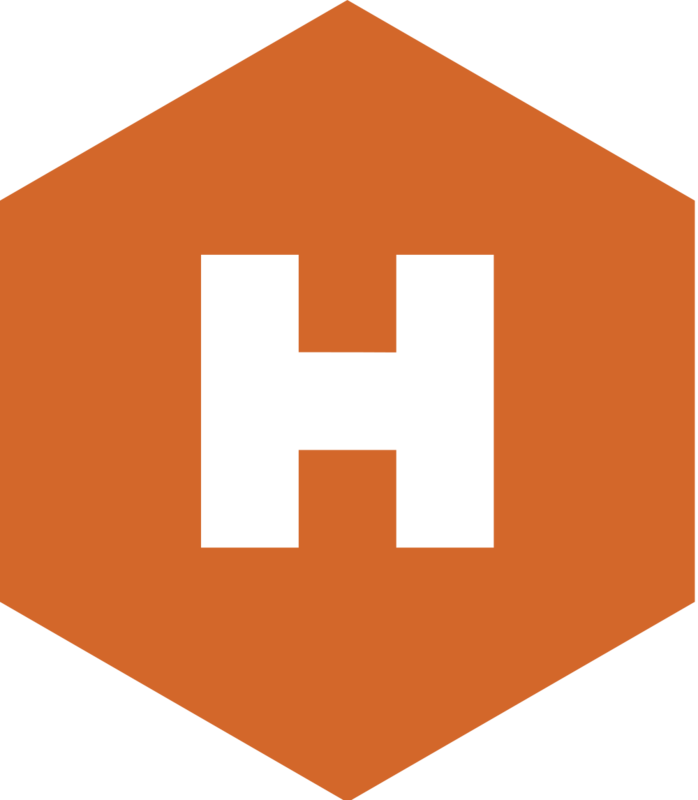 Welcome to the Hive Streaming Knowledge Base! How do I know if Hive Streaming will work on my network? How is the Hive Agent installed? What are the requirements to use Hive Streaming? What are the endpoint requirements for Hive Streaming?